The Scottish Government's new IT system for monitoring new build investment will be called Housing and Regeneration Programme (HARP). This article provides a short overview of HARP. 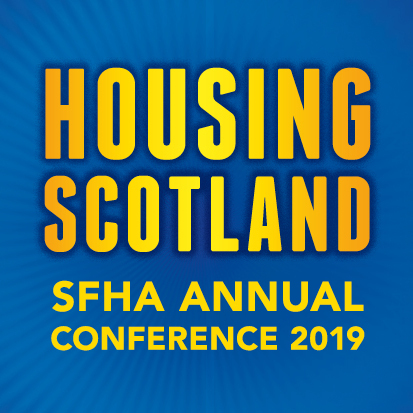 The Housing and Regeneration Programme (HARP) is the new Scottish Government IT system for the Affordable Housing Supply Programme (AHSP) and Scottish Government Housing Supply Division.